by Jordan Silver Sometimes you just want to give up. Sometimes you just want to give up. More like give up a chunk of your responsibilities so you can more closely direct your focus toward what really matters to your business. Or that list of to-dos sitting on your desk, untouched. Since forever. Ever thought of outsourcing the management of your social media channels? You could be putting all of that effort into finally implementing that software update you haven’t had time to even download yet – or get going on building out the new tool you’ve been dreaming about. Better yet, you could be spending more time playing around with some killer tools like Doodly, Email Tools, or Pixel Studio FX to really get your business going! 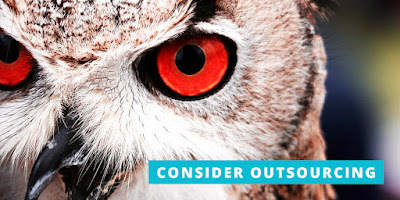 What do you stand to gain from outsourcing your social channels? Aside from having more time to focus on your business priorities, there are plenty of additional benefits to hiring an outside agency to manage your social media channels. When you go with a trusted agency, you automatically gain a team of people that will be working to handle your social channels for you. A team with proven success. And, at the same time, you avoid having to figure out the time and expense associated with the hiring process, not to mention the cost of benefits and office accommodations required when hiring full-time, internal employees. Agencies often have additional skills to offer your team. Maybe account managers have extensive knowledge of a social channel that you haven’t tapped yet and can get it going for you. Or perhaps being able to utilize your agency’s graphic designers or photographers will allow you to stop outsourcing those capabilities like you have in the past. Because the agency partners of your choice will be focusing their time and energy on your social channels, they will be constantly on top of new trends and knowing the best social media management tools – so you don’t have to be. It’s easy to come up with the good. But is turning over your social media channels to an outside agency the right answer for your business? Should you do it? Can you do it? Here are six things you should consider before you pull the trigger. 1. Do you have the budget to invest in an agency? Money makes the world go ‘round. Isn’t that the truth. Hiring an agency will cost you less in the long run than hiring the same number of internal employees because you won’t need to factor in additional expenses such as benefits, office equipment, larger facilities, etc. If what you’re looking for from an agency is outside of your budget, you may need to consider keeping things in-house – at least until you have the extra funding available. Another consideration would be to hire a freelancer to take on one or two of your channels to reduce your daily social duties. You could turn over something like the posting of photos and images to your Instagram and Pinterest accounts, so you only have your Twitter and Facebook channels to manage. Either way, steer clear of agency or freelancing offers that sound too good to be true. Because like you learned at a young age…they probably are. Agencies offering discount services may have employees with less experience. Or maybe they have a bad reputation – that you didn’t catch wind of during your research. Or maybe their management team is overworking employees. All of these possibilities are too risky to wager. Do your research. Go with an agency that has everything you’re looking for. And if you can’t find one that’s “just right”? 2. Should choosing a local agency be a top priority? When you’re hiring an agency, aside from strong referrals and prime examples of past work, there are additional considerations you must keep in mind. Does your business hold regular events to generate brand awareness and engage with customers face-to-face? If you want your account managers to be a part of these events, you will need to consider keeping your agency search local. The distance of your agency partners from your office and customer base will make a difference on how on-site photos, press events and even new store openings will be managed. 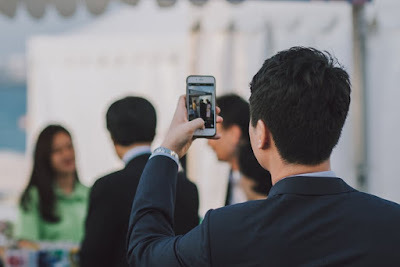 Ideally, you want to have your social media team at your events, live-posting photos and updates. It’s just more genuine when they’re on the ground interacting, gathering photos and feedback, and posting in real-time. To have an agency representative from an out-of-town agency at your events, you’ll need to have a budget worked out ahead of time to cover travel costs. Or, you’ll have to forgo the benefits of on-site social coverage and come up with a streamlined process to send photos from the event to your account manager at his or her office location for posting while the event is going on. 3. Does your potential agency have the bandwidth to cover your social needs? 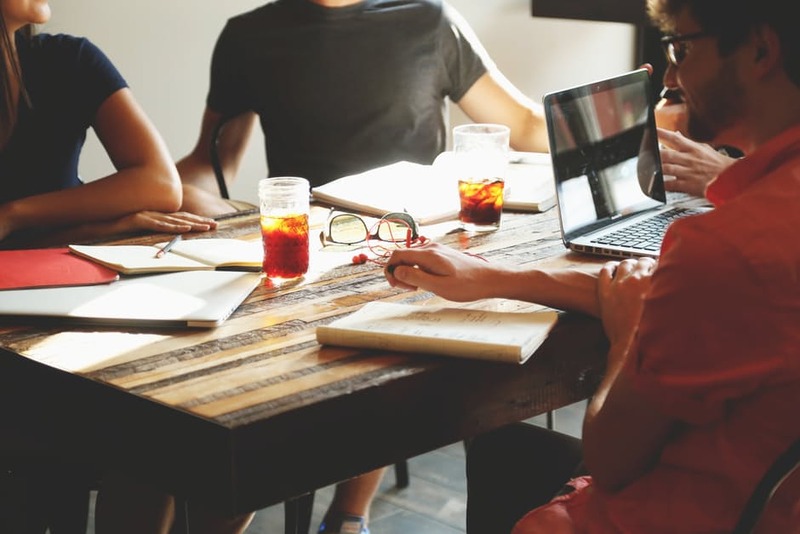 Another consideration is whether or not the agency you’re looking to hire has the right-sized team in place to take on the responsibilities you need covered. And, of course, that they have the time available to do so. We’d all like to think that our company would be our agency’s top priority. But most likely, your account managers will be managing a bunch of varied companies and brands and yours is just one among the crowd. How many other clients do they have? How do they choose what job and client gets priority over the other? Do you have a specified account manager or are responsibilities shared? You will need to discuss these concerns with potential agency partners early on in the interview process to help you narrow down your list of choices. You don’t want to be continually frustrated with your agency’s limited availability…after that contract gets signed. 4. Are you willing to invest time into onboarding your agency partners? You hired an agency to help save you time…but what kind of time do you have to spend showing account managers the ropes and aligning your processes when it comes to managing your social channels? 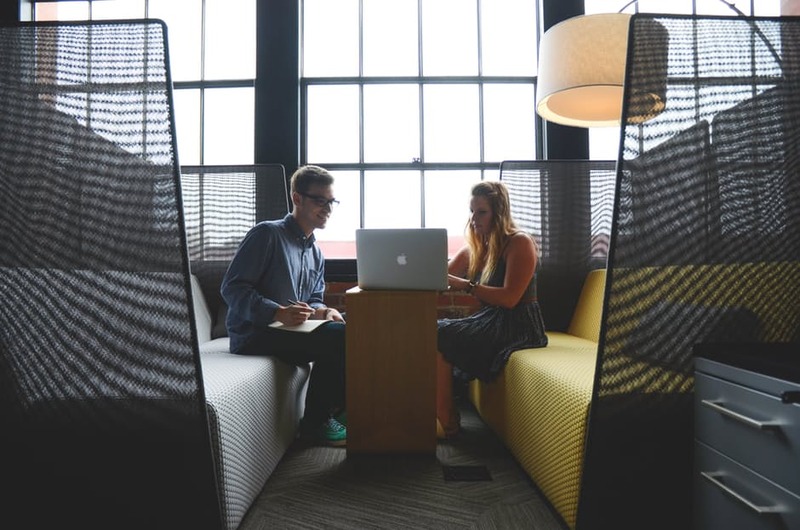 Of course, you’ll start to get to know different agency teams with initial interviews and meetings. Then, once you choose one to hire, you’ll need to invest in thorough training sessions to teach account managers not only how you want your social channels run, but also the basics of your business, customers and brand persona so they can make the transition of social media management seamless. You also have to make time to talk or meet with them to go over marketing campaigns, share new ideas, approve updated processes – on whatever schedule you decided on in your contract. Touching base is essential to keeping your brand equity intact when it’s in the hands of external account managers. 5. Does your niche business have specialized needs? If your business is extremely specialized, choosing to outsource may prove to be more of a liability than an asset. If your business specializes in high fashion neck ties, fans and followers will be using terms and making reference to materials or designs that you, as the business/brand owner, understand to a degree that may be almost intuitive at this point. The time investment required to train your account manager on how to speak to your audience may be better spent actually hiring a new employee that you will be able to mentor and develop for the long-term. 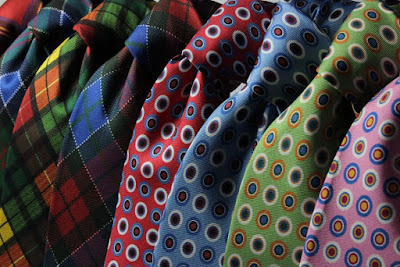 And if you do decide to try to train a new account manager in the right tone and language for your audience, chances are, hard-core fashion junkies will be able to sniff out an imposter. Which can do serious damage to your brand image. But not all hope is lost. Some agencies focus on clients within a particular industry, such as professional sports, foodservice or outdoor gear. If you can find an agency that serves a niche closely aligned to your highly specialized business/brand, this factor may not be a major consideration in your search. 6. Are you ready to release control of your social channels? You’ve got the budget. And the time to onboard. And you found a local agency with adequate skills and bandwidth. Now comes the toughest decision. Can you really let go? Do you really want to train a whole new group of strangers? Do you really think you can give up being the social media “voice” for the business/brand that you’ve nurtured from day one? You can’t oversee everything. So you’ll have to let go of some of the decision-making, too. Because, seriously, why hire an agency to save you time, when you’re just going to reinvest it double-checking your account manager’s every move? Take a step back. Gather all of your research. Make a list of pros and cons. And take the time to decide if and how you can potentially turn over the management of your social channels. Investing this extra time into your agency search and interviewing efforts can help make the transition easier when you’re really struggling. Because spending time builds rapport, which builds trust – one of the most important factors in your decision. Solid trust will make it easier to give up control. Is outsourcing your social media channels the right decision for your business? At the end of the day, no matter how perfect of a fit your agency is or how much time you invest in the search process, handing over control of your social channels is going to be tough. There’s always going to be something that makes you wonder if you’re making the right decision. But once you’ve checked off this list of considerations, you can find some relief knowing you’ve done your due diligence when it comes to making a smart decision for your business. 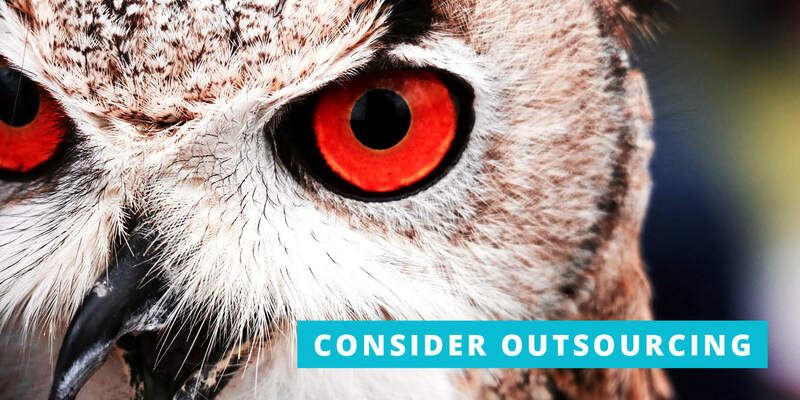 What if you’ve done the research, considered each of the 6 things above and still decided that outsourcing just isn’t the best plan for your business? So, stay tuned – we have a new tool that may be the perfect fit!